The metal keychain is a relatively common keychain in our daily life. In order to make the metal keychain be more convenient and functional, we give some of them another function, such as opener function and nail clipper cutter. 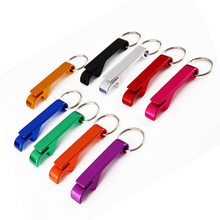 Some of our metal keychain color is also optional, if you can’t find the color you want, you can contact to us. The metal keychain not only can be used for hanging keys, can also for hanging U disk, cup, satchel and so on. It has wide usages. 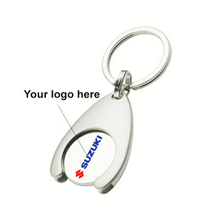 Because the price of metal keychain is economic, so you can buy them as your promotional gifts, it can develop your potential customers well. This kind of metal keychain are anti-rust, durable and durable, it’ll never let you down. 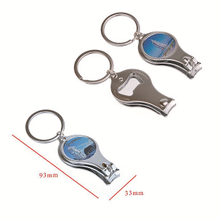 For more details about metal keychain, you can contact to us at any time.